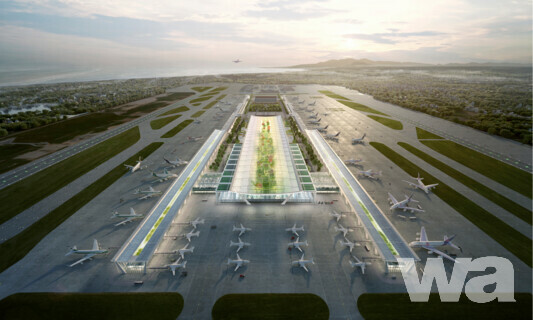 Taoyuan International Airport Corporation Ltd. 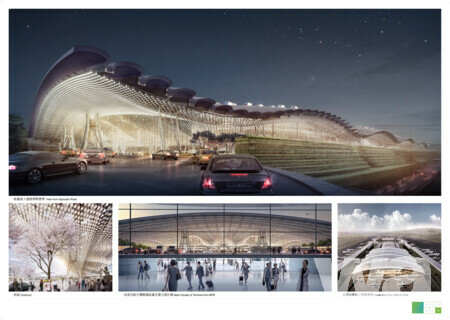 In response to the rapid growth in passenger volume of Taiwan Taoyuan International Airport, the Host Entity is actively promoting the construction of Terminal 3, so as to boost service capacity and enhance quality of service. 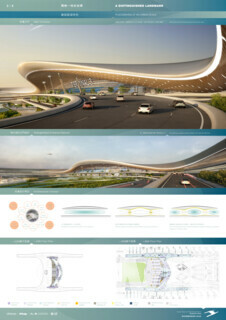 The project area is approximately 640,000 m2.